Govt. Jobs: BSPHCL Recruitment 2050 Lineman, Operator Posts . BSPHCL Recruitment 2050 Lineman, Operator Posts . 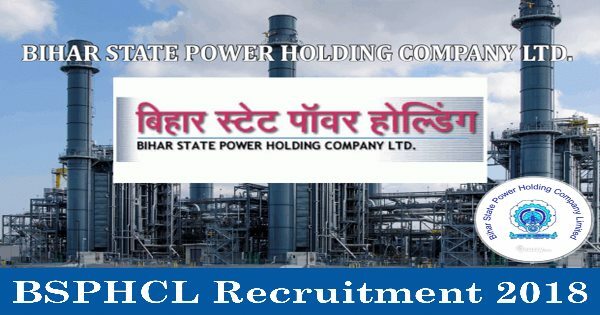 State Power (Holding) Company Limited (BSPHCL) Recruitment 2018 invites job application. This jobs is for the Operator, Lineman. Candidate from the Bihar will apply for this job. This is a great chance for interested candidates. Post Name: Operator, Lineman Posts. 10th / 12th /ITI Pass for more details Please Check Official job link provided below. Job Notification Job: 08 October 2018.